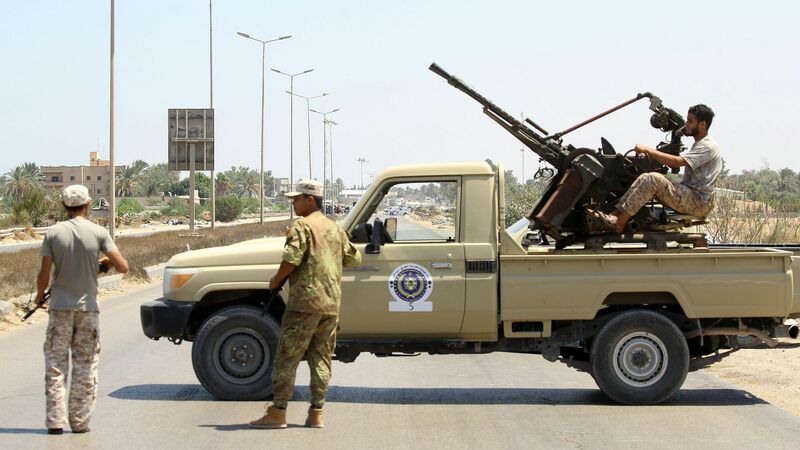 Residents in cities across Libya have been blocked in recent days from accessing Facebook as rival militia groups clash for power seven years after Muammar Gaddafi was overthrown in 2011, Reuters reports. Why it matters: Facebook is the main platform for sharing news in Libya in the absence of a robust news media market in the country, per Reuters, and has been a powerful tool of democracy and open speech in times of government unrest. "Earlier today, a networking issue caused some people to have trouble accessing or posting to various Facebook services. We quickly investigated and started restoring access, and we have nearly fixed the issue for everyone. We’re sorry for the inconvenience," said a Facebook spokesperson. Editor's note: This story has been updated with Facebook's comment.